Carlos Vicioso is an associate in the Energy, Mining and Mergers and Acquisitions groups. Carlos focuses on regulatory counsel to companies involved in the oil & gas and mining industries, and also provides counsel in mergers, acquisitions, and divestitures. Carlos obtained his Master of Laws in International Business Law from the National University of Singapore in 2015, and had the opportunity to work in the Corporate Law practice group at an international law firm in Singapore. Carlos has extensive experience in advising national and international clients in oil & gas matters and mergers and acquisitions and has advised clients such as ONGC, BP, Gran Tierra Energy, Pacific Rubiales, PetroGranada, and Petroquímica Comodoro Rivadavia. PetroGranada: Worked in the team that acted for PetroGranada in the sale of onshore oil and gas assets in Colombia. 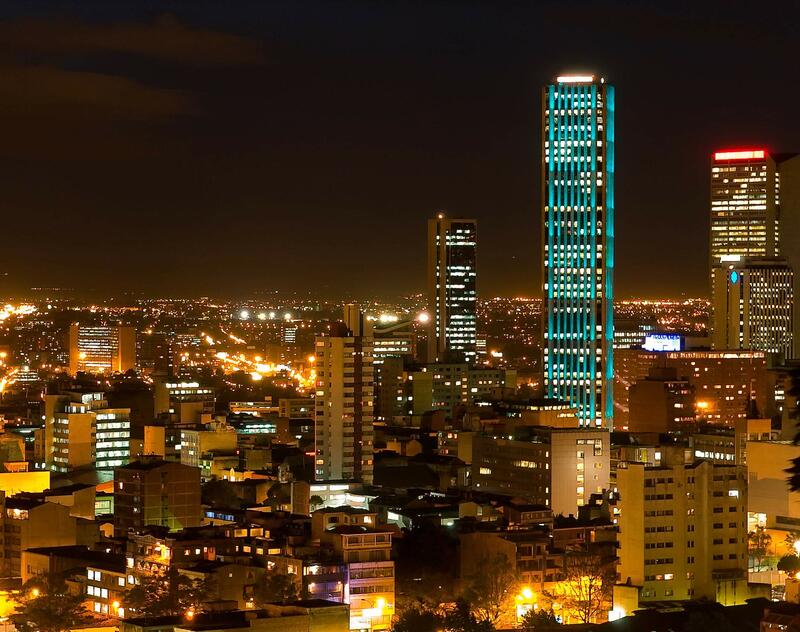 Gran Tierra Energy: Acted for Gran Tierra Energy in multiple due diligence processes and in the acquisition of several onshore oil and gas assets and companies in Colombia. ONGC: Worked in the team that acted as counsel for ONGC’s acquisition of a 12.5 per cent interest in BC-10 block offshore Brazil through pre-emption on a sale of an interest by Petrobras to a Chinese NOC; this transaction was valued overall in excess of $1.5 billion. Pacific Power Generation: Worked in the team that acted for the shareholders of Pacific Power Generation in the sale of 70% of the shares of the company. PentaNova Energy: Worked in the team that advised PentaNova Energy in the due diligence process and acquisition of oil and gas assets in Colombia. SGS: Worked in the team that acted for SGS in its acquisition of Laboratorios Contecon Urbar, Colombia and Laboratorios Contecon Urbar, Panama. Petroquímica Comodoro Rivadavia S.A.: Worked in the team that advised Petroquímica Comodoro Rivadavia S.A. in the acquisition of a 35% participating interest in the “El Dificil” oil & gas block in Colombia. Pollos el Bucanero: Worked in the team that advised the shareholders of Pollos el Bucanero in the sale of their shares to Cargill.